The preceding quote from last month’s Wine Writing Challenge winner, The Sybarite, inspired me to hop on the keyboard and present my hypothesis on the wine value proposition. My quest for the finest of cheap wines has been particularly menacing due to my current domicile in a highly regarded Californina AVA. Bringing a cheap bottle of wine to a soirée can elevate tensions akin to the unrest of an Arab Spring. 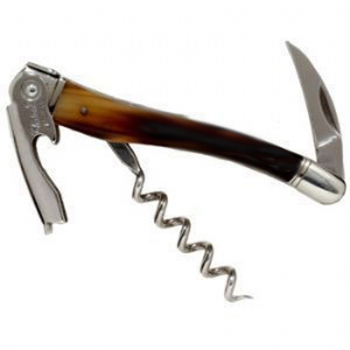 Flashing a cheap bottle at a more menacing event, like a farmer’s market, can be highly precarious as the picnic snob set are infamous for carrying a concealed corkscrew of restaurateur quality. Although I have been ostracized, unfollowed and unfriended, I wear the stigma with pride. Regardless of whose nose I offend or palate I maim, I am resolute in my journey of finding the rarest, most valuable and coveted of all the Earth’s vintages: an excellent wine for under $10. Admittedly, my chosen profession as a reviewer of cheap wine is a blight to my family. As aforementioned, we live amongst a populace of highly educated winos and plentiful sources of excellent wines. My mission is seen as fanatic and eccentric. My family demands to remain anonymous. There are no friendships made in the cheap wine tasting cellar. The tone is austere and so deprived of conviviality it has been referred to as a catacomb. The brave few will join me in a toast, but most, run screaming to their computers to take me off their E-vite guest list. When I do find that beautiful bottle of wine that receives countless compliments and cost less than a Frappuccino, I am suddenly genius, popular and reintroduced to polite society. Why? Because there is a direct correlation to peer perceptions of intelligence and expertise when one finds something valuable for little to no cost. This phenomenon is akin to finding gold galleons in a shipwreck or a Dali in grandma’s attic. When you can share a wine discovery that is remarkably affordable, of exceptional quality, and is wholeheartedly enjoyable, you have proven your value to society. As I was pondering how to substantiate my wine value proposition, serendipitously today, Gary Vaynerchuk tweeted a link to a short video about how to bring people value. His value framework defines utility, escapism and entertainment as the key principles. So I applied them. Cheap wine offers utility through accessible everyday price points. Check. Escapism through imbibing. Check. Entertainment through the hunt. Check. These three themes are exalted in every social media channel known via posts about drinking wine, why we drink wine and the after effects of drinking wine. With confidence I presume the hoi polloi is not hitting “like,” “share,” and “RT” because these memes illustrate the humor in first growth wines from Bordeaux. I rest my case, but wait; indulge me for one moment further. Sir Jeff Siegel, knighted for his significant contributions to the commonwealth of winos and author of The Wine Curmudgeon’s Guide to Cheap Wines (must see Ten Dollar Haul of Fame at winecrumudgeon.com) states that “…anybody can go spend a lot of money and find a great bottle of wine, but how come nobody had ever thought of finding a great bottle of wine for not a lot of money? You find that in every other consumer good…the wine business had never really done that.” Exactamente! And thus blossomed the likes of Sir Jeff and The Reverse Wine Snob who pioneered the genre through their pragmatism and humor which started the movement for the democratization of wine for the masses and not just the classes. They set the stage for the next generation of wine aficionados who came into legal drinking age post apocalyptic economic downturn, aka the Great Recession. These winos have different expectations. They are not collectors, they are collaborators. They want to get nerdy about wine and share their knowledge. They drink what they like and what is aplenty. They can accept that wines under $10 can be exceptional. How can I stand behind this declaration? Mathematics and the new economy, perhaps? Linda Murphy, of winereviewonline.com, puts it best in her post titled Cheap Thrills “…the fact that many rewarding and interesting wines can still be found for less than $15, and more importantly, for less than $10, which is approximately the price of a six-pack of craft beer.” Quite pithy. 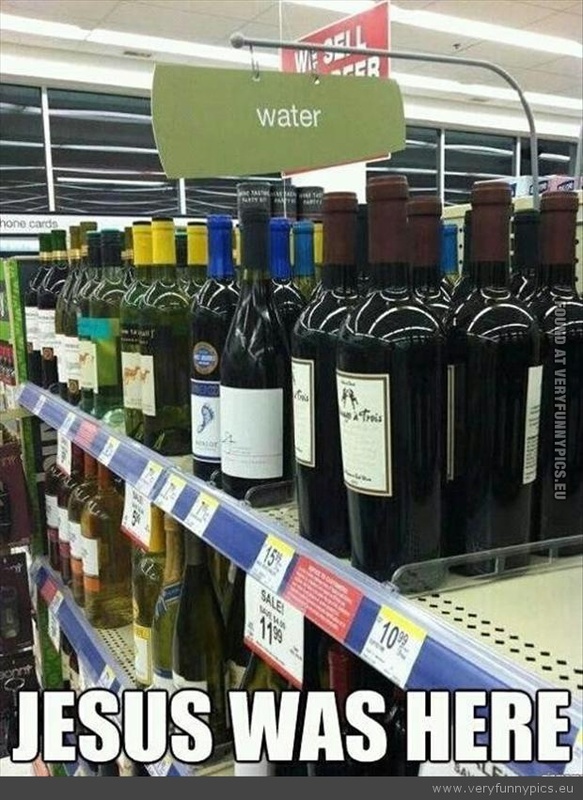 The wilderness starts at the bottom shelf of the wine department in any supermarket. Never mind the dust bunnies, we are seeking a wine so delectable, unexpected and rare, we will be kissing a few Jackalopes and Chupacabras before we ride the Unicorn. Akin to mining diamonds or spotting the rarest of birds in their habitat, exceptional value wines can appear unexpectedly. As I machete through the jungle of cutesy labels, clever names and “on sale” signs, this experience can be discouraging and often one limited on time, especially if your ride is in the parking lot honking while the engine is running. I rarely have the pleasure of finding wines at the $10 and under price point enjoyable. I believe the bar is so low on inexpensive wines that there is a bias. If you paid very little for a wine and it is palatable, it’s “good.” Not a chance here. I rarely post great reviews and I am often disappointed. However, what keeps me motivated is the thought of a misguided wine buyer with enough means but not enough confidence being seduced by a price and a pretty label. When disappointed by their selection and the missed opportunity to drink good wine, I feel the angst, hence those bottom 2 shelves are my hunting grounds. It’s easy to spend countless amounts of money on good wine. A $100 wine is not necessarily 10 times better than a $10 wine. Albeit, if you drank 10 wines under $10 and one of those wines was phenomenal, what would that be worth to you? Is the thrill of the hunt as valuable as the find? Whatever the effort it takes to seek an excellent wine at an unbeatable price, when you make that discovery and share it with the world, the value is now exponential. A blight to your family? What’s wrong with them? They don’t like wine? I just bought five quality wines, including one from Napa, for a grand total of $48. One of my “colleagues” does love wine, just finds it embarrassing when I whip out my 3 bottles and insist on conducting a tasting at various social occasions. I think it’s a great ice breaker! Sadly, people take wine to damn seriously – plah-eeeeeez! I sheepishly admit, I do get a kick out of stirring things up amongst the status quo. hehehe. Great stuff. You’re a gifted writer. Looking forward to more. Admittedly, it was on vacation in France, but one of my most memorable wines this year was a € 4 number I bought in a gas station!